Social challenges do not necessarily disappear with adulthood, but they may change in terms of context. How to handle a professor or a boss. Conflicts with a co-worker or a roommate. Dealing with a lack of success in a class or a project. As we age, we still need to monitor our opinions and reactions to others to achieve social success. 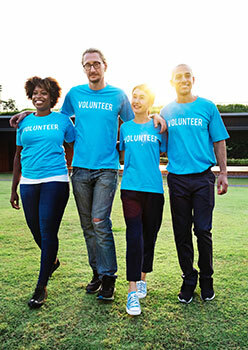 Sharon Sokolik and Associates offers one-on-one social support for adults who face these challenges in school, an office setting, and with friends. We want to help each adult learn how to be as socially successful as they can throughout their life.